The Late Alexander Munro. From The Souvenir of the Opening at Singleton of the Dangar Cottage Hospital from the Glass/Morrison collection, University of Newcastle, Cultural Collections. Alexander Munro was a jack-of-all-trades, known for his entrepreneurial skill and philanthropy. 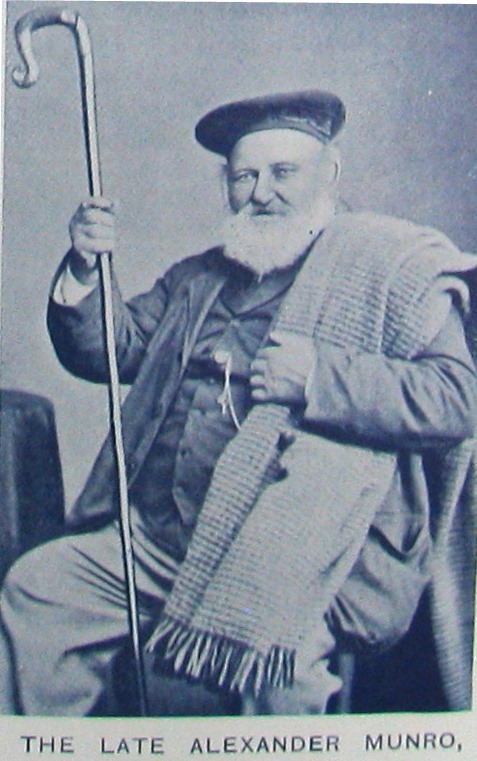 Alexander Munro first came to the Hunter Valley as a Scottish immigrant. He started out around Patrick's Plains (early Singleton) as a farm hand, and saved up enough money to by a horse and cart which he used to haul goods from Singleton to Morpeth for shipping. He then worked as a butcher, baker, storekeeper and shearer. In 1841 Munro started running the Governor Bourke Inn at 'the Crossing'. The hotel was later renamed the Fitzroy after a visit from the Governor of the same name. In 1849 he bought the Sir Thomas Mitchell Inn on George St in Singleton and renamed it the Caledonia Hotel (which is still in operation today). He became more interested in agriculture, buying, selling and leasing land around Singleton. He started the first vineyard in the Singleton area in 1876 at Bebah Estate (see flyer below). He excelled at wine-making, winning awards in Australia and overseas. Munro was also known for his philanthropy in Singleton, donating land for the building of the Masonic Lodge Temple, the first Presbyterian Church and the Mechanic's Institute. He gave many substantial donations to the Benevolent Asylum for the aged and infirm in addition to treating them to feasts on Jubilee days. 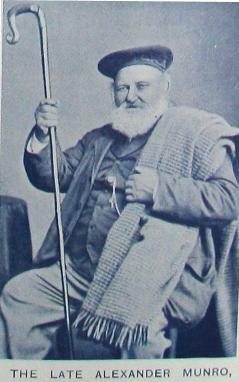 Alexander Munro was also Singleton's first Mayor and helped develop the layout of the town. He also founded the Singleton Oddfellows Lodge in 1849. Scholes, Jenny. The Life and Times of Alexander Munro. Singleton: Singleton Argus Print, 1983. Print. 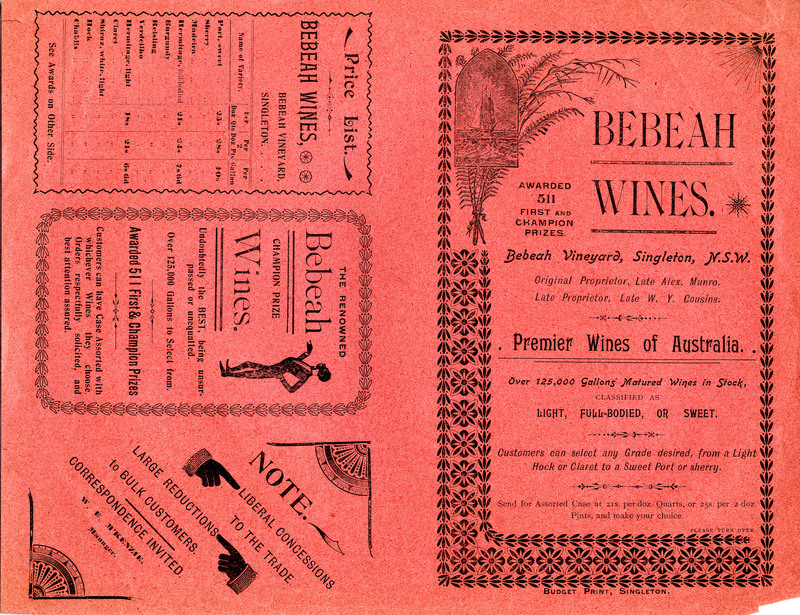 Bebeah Wines advertisement. . From the Morrison Collection, University of Newcastle, Cultural Collections.